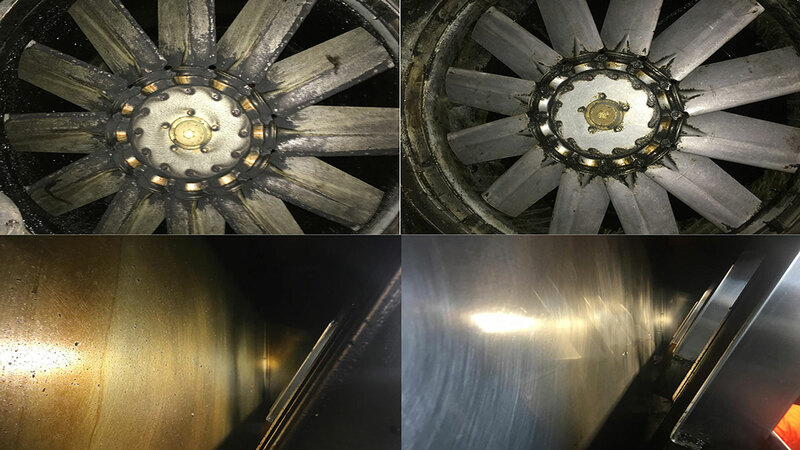 DLV provide experience commercial cleaning services for all extraction systems with both Internal and External of Exhaust Canopy reducing the risk of fire hazards to comply with Australian Standard. Canopy Cleaning service in Melbourne. Our staffs are, qualified to inspect and service your commercial kitchen. We also offer Kitchen duct cleaning, Exhaust fan Clean/Repair. 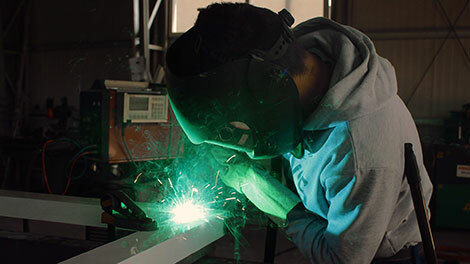 Our licensed professional welder will guarantee your product will last many years. With measuring and developing custom metal product, we inform the right material solution for our customers to deliver the best result. Cleaning your kitchen canopy is important for keeping your restaurant in top condition. DLV Canopy Cleaning are experts in the removal of grease, fat and dirt build from kitchen extraction systems. Our experience and dedication has earned us an excellent reputation for quality, reliability and efficiency. We provide this service to our customers at a time to suit them. This flexibility removes any disruption or down time allowing you to concentrate on using your kitchen productively. Not cleaning your canopy can risk damaging or destroying your kitchen if not maintained regularly. You must service your canopy for any grease every half year. In compliance with Australian Standard 1851.6, we are committed to eliminating fire hazards for your business and provide the right solution for any customer. We clean both internal and external exhaust canopy to ensure that the risk of fire hazards is minimized. Our grease cleaning specialists our highly trained and professionally certified in accordance to Australian standards in order to clean your kitchen canopies and eliminate the risk of fire damaging or destroying your kitchen. Along with canopy grease cleaning, we also provide services for kitchen tools and fan exhaust. Other common fire accidents that happen in Restaurants caused by lack of maintenance with Exhaust Fans or Ducts or from dirty kitchen equipment. All manufactured products made by DLV-Industry use high quality 304 stainless steel which is resistant to oxidation, corrosion, and durability. We committed to providing you the highest-grade steel solution when improving your kitchen custom products or your exhaust ducts. We provide stainless steel sheet metal and other fabrication services to a variety of industries. Here is a list and a few descriptions on the kinds of metal products we fabricate for our customers. We can provide delivery and installation for all our products. To meet Australian standards, we use 1.2mm thick sheets of high quality 304 stainless steel. We offer a variety of canopy types including wall-mounted canopy, single island canopy, and double island canopy. Our ducting is tailored towards our commercial industrial clients through the use of high-quality sheet metal. We provide wide-range of duct types including rectangular, fringe plate, round, and bend duct. Is your exhaust fan making loud noises and producing too much smoke? We can help by installing a replacement duct fan. DLV also supplies a 8 months manufacture warranty for exhaust fan replacement. If you have a drawing blue print with measurements, we can fabricate it to a high standard thanks to our licensed professional welder. We deliver high quality steel products with professional installation to your home or your business. If you have particular needs or measurements, feel free to call us so we can take measurements on site. We provide commercial extraction cleaning service for removing fire hazards to helping out customer fulfil a hygienic/safe working environments ensuring customer satisfaction. We can deliver and/or professionally install your custom made stainless steel product to your home or business.